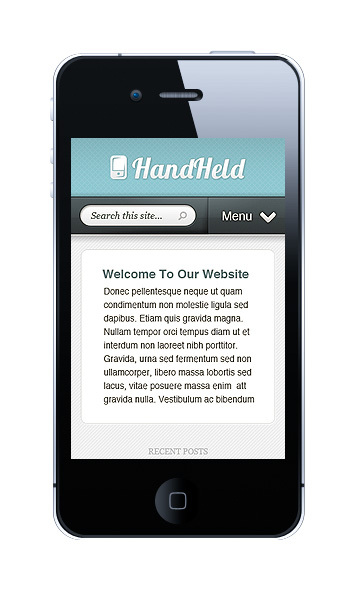 HandHeld is a premium Mobile WordPress plugin that serves your mobile visitors an alternate design that has been optimized for the small screen. HandHeld works in alongside with your normal theme, and is only used when the plugin detects that your visitor is using a mobile phone. HandHeld will work beautifully on modern Android and IOS phones, and is coded in HTML5. 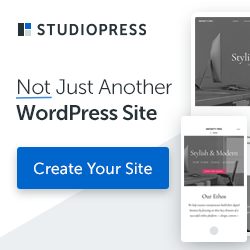 HandHeld works with all your normal WordPress posts and pages, and all of your content is easily managed from within the pluginÃ¢â‚¬â„¢s options page in the WordPress Dashboard. Optimized for the mobile viewing experience. The design is responsive, which means it will easily adapt to any screen size. The theme comes with an easy to use gallery section that serves as a great portfolio or photo gallery. The HandHeld homepage offers smooth ajax loading which makes the loading of new posts much faster. Managing the plugin is easy using the plugin options page in your WordPress Dashboard. 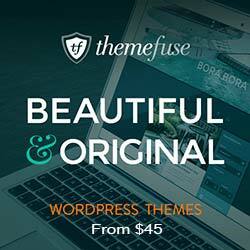 You can easily adjust the background color of the theme from within the plugin’s options page.